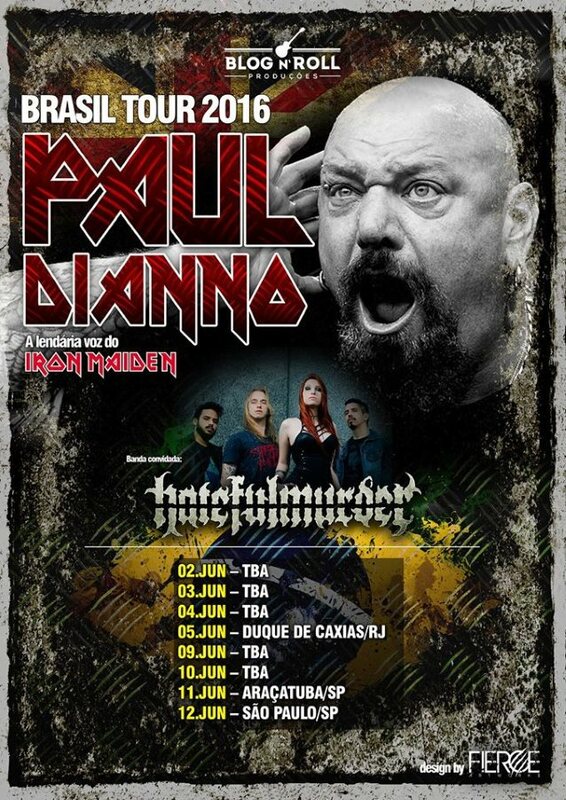 Former IRON MAIDEN singer Paul Di'Anno has reportedly been hospitalized for an undisclosed medical issue, forcing him to cancel his previously announced June 2016 tour of Brazil. According to the tour's promoter, Blog n Roll Produções, Di'Anno is undergoing a series of tests to help ensure an accurate diagnosis and identify an appropriate course of treatment. 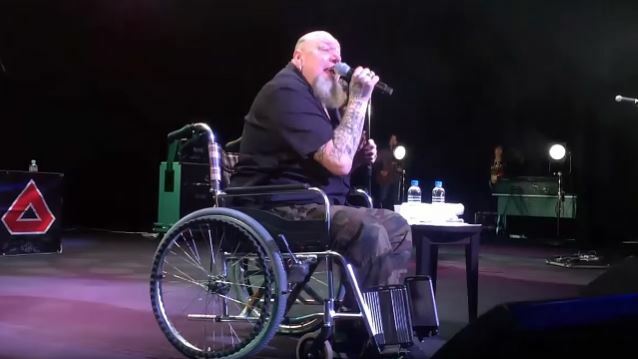 More than a year ago, Di'Anno spoke in more detail about the condition of his knee which is making it impossible for him to stand up and perform. He said: "I don't wanna swear… [Laughs] but it's fucked. It's actually fucked. Because this has been [going on for] seven years. I should have done this seven years ago. And now all the ligament is gone and all it basically is is bone rubbing against bone. And, oh my God, it's so painful some days, it's unbelievable. And through my mother, I caught osteoporosis [a progressive bone disease in which the bone density reduces over years] as well. When you get to a certain age. And [I can't be] buggered with that. [I'm like], sod this; I can't be dealing with it. So [fixing] the knee will make it a lot better." 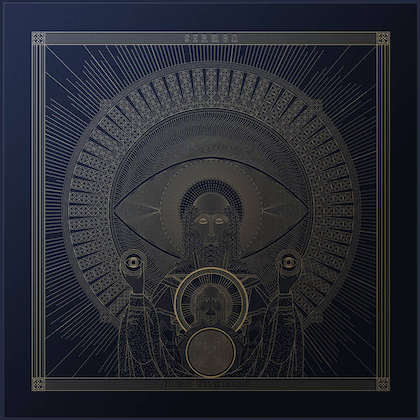 ARCHITECTS OF CHAOZ, the new band featuring Di'Anno alongside members of Paul's longtime German touring backing group THE PHANTOMZ, released its debut album, "The League Of Shadows", in North America last July via Metalville Records.